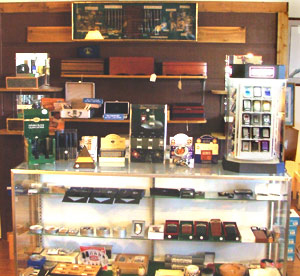 Choose from a full selection of premium cigars—Macanudo, Partagas, and Monte Cristo, to name a few—as well as cigarettes, pipes, tobacco, e-cigarettes, and other accessories at this full-service shop on Anastasia Island. Owners Ticker and Diane Gurr are on hand to offer advice or just have a friendly chat in their smoker’s lounge. 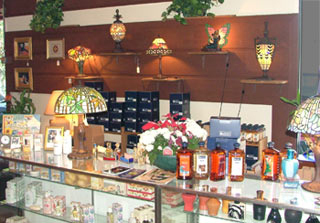 Also choose from gift items, decorative lamps, St. Augustine’s Forever Young fragrance collection, and odor-eliminating Lampe Berger lamps. Located at corner of Pope Rd. and A1A, across from Wendy’s. 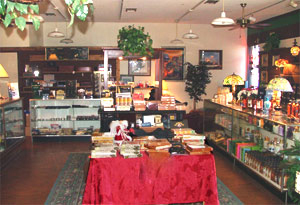 Open Mon.-Sat., 9 a.m. to 7 p.m.; Closed Sun.